"We’re here to lead a movement…to help us to reconnect with our food, and show the important role food plays in many of the social and environmental issues we face today. "We provide you with delicious whole food for your body and soul; and hope to inspire you to really think about how your food is grown, processed and treated… to provoke you to ask deeper and better questions about how your choices impact other people and the environment, and to challenge you to help our children grow into smart, healthy and strong adults." 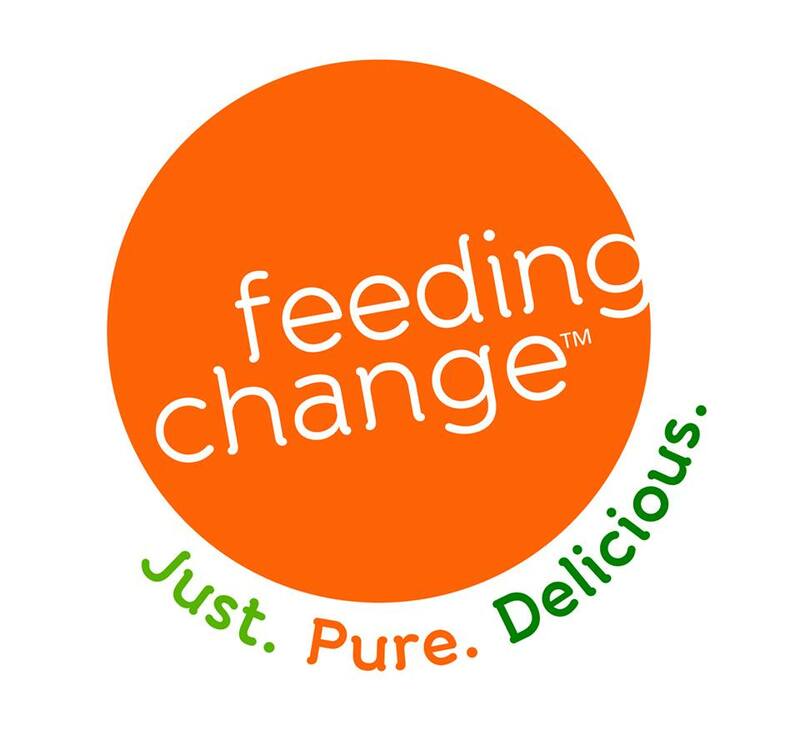 Feeding change began as a response to changes in agriculture and the resulting changes in the environment. Up to 100 years ago, life on the farm revolved around the seasons and the interconnected lives of humans, wild and domestic plants and animals, and insect life. Then came dramatic changes to food and the systems around it. The introduction of agricultural chemicals, additives, cheap mass-production and genetically modified organisms led to a decline in the nutrient quality of food, of our health, and our ecosystems – locally and around the world. Sold frozen and good for three days after its thawed, Feeding Change raw, organic coconut water has a sweetness and complexity of flavour unlike any other coconut water you've had. Drink it to replace electrolytes or just because it tastes so good!